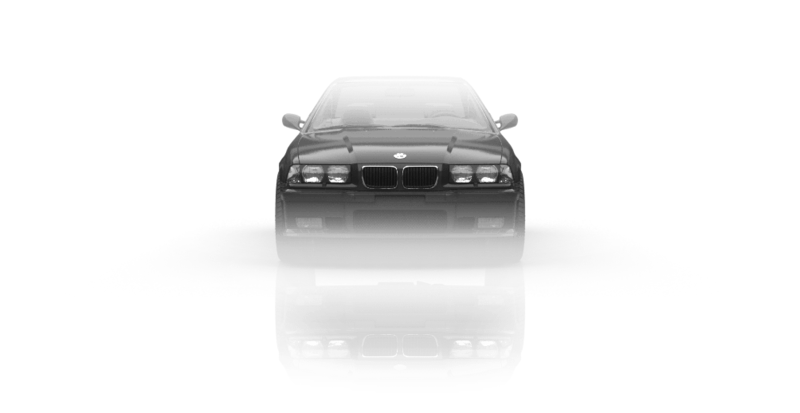 BMW M3 - a high-tech version of the BMW 3 series from BMW M GmbH. 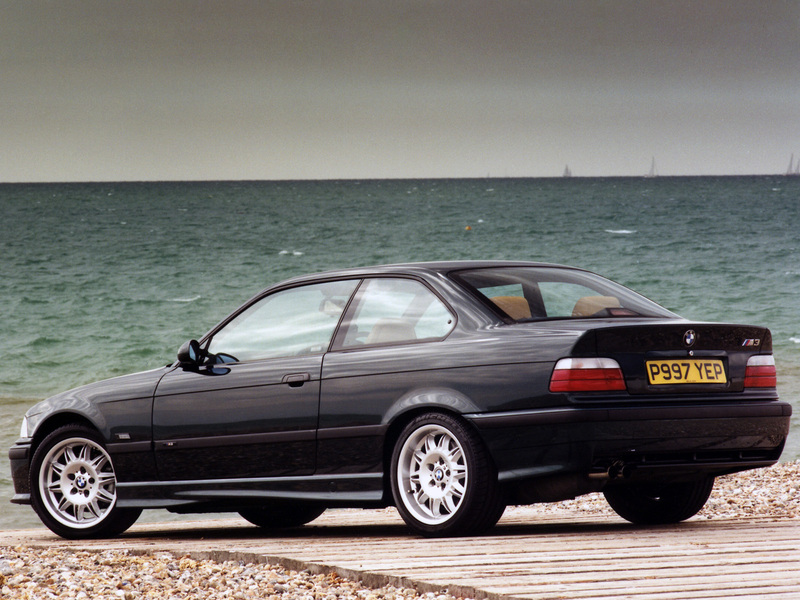 M3 1992 model was made on the E36 platform. 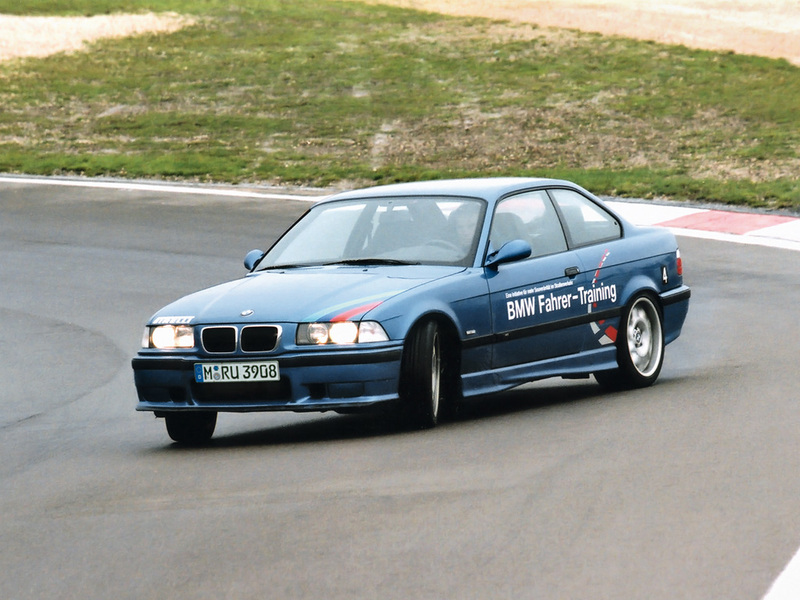 E36 M3 debuted in February 1992. 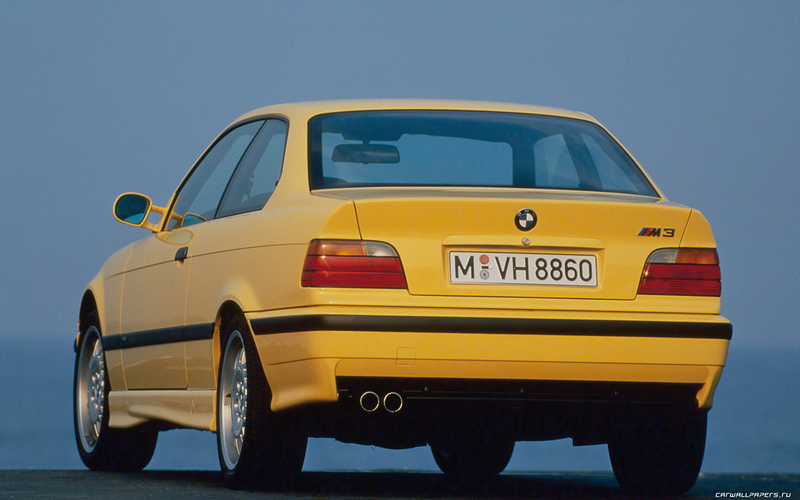 It was the first M3 stocked with six-cylinder S50 engine (282 hp). 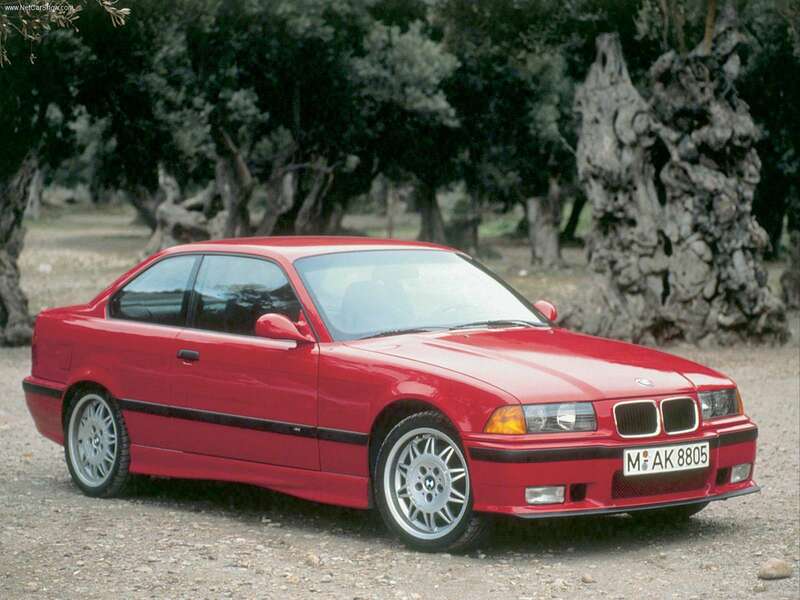 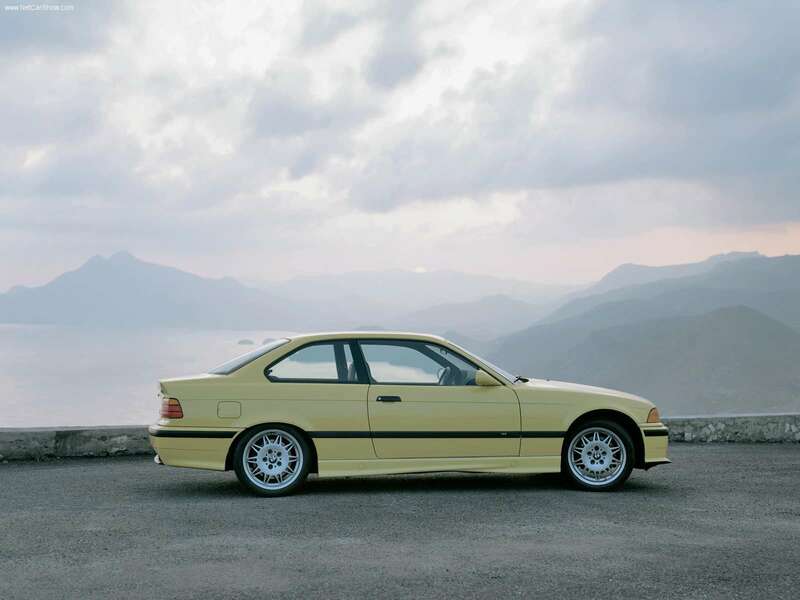 Initially available only as a coupe, BMW M3 later appeared in convertible and sedan versions in 1994. 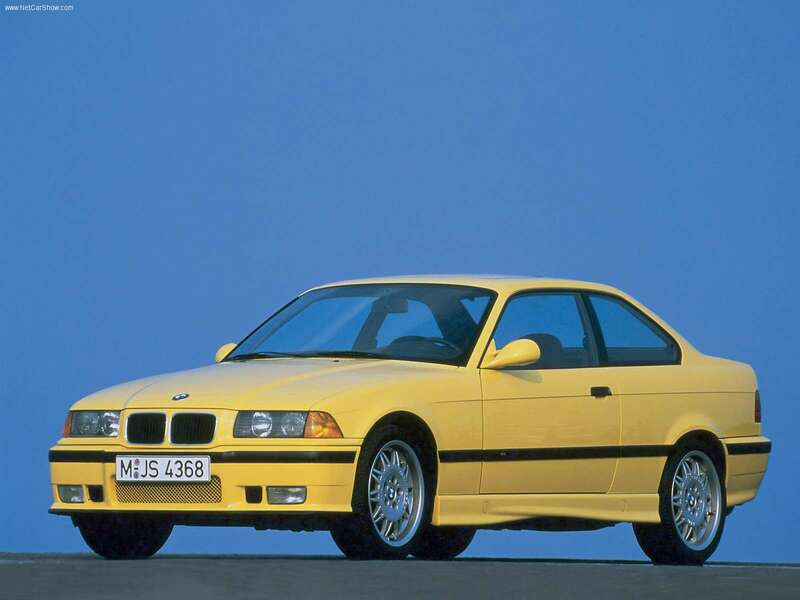 Also in 1994, BMW produced the limited-edition M3 GT as a racing homologation and featured them with an upgraded engine (291 hp).